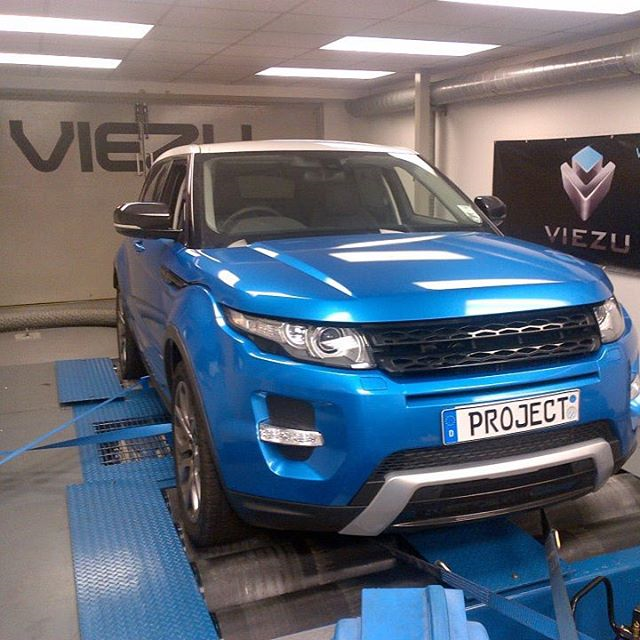 Viezu’s Special Projects Team offers car tuning and ECU enhancement services that could help deliver solutions within your own project portfolio. For Viezu Special Projects, off-the-shelf solutions are not an option; we approach each project with a sharp, fresh eye and our unwavering focus is to provide-tailor made solutions in response to your business requirements. Our commitment to delivering bespoke solutions, professionalism and discretion is 100%. Viezu has developed a name and reputation for providing cost effective consultation, research and development for some of the world’s best known automotive manufacturers, race teams, vehicle stylists and tuners alike. We operate to PRINCE2 project management standards and all services are completely confidential with full non-disclosure agreements as standard. Viezu is an ISO 9001:2015 registered organisation.